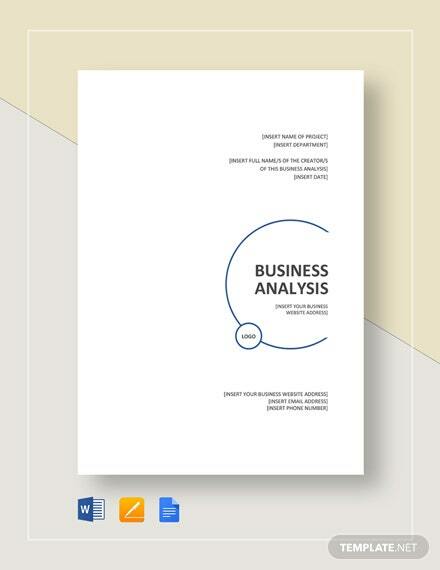 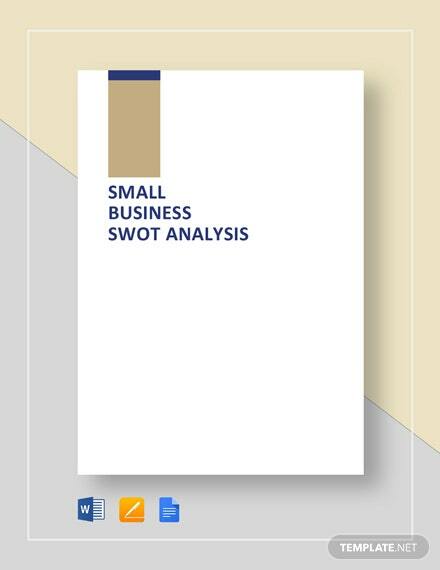 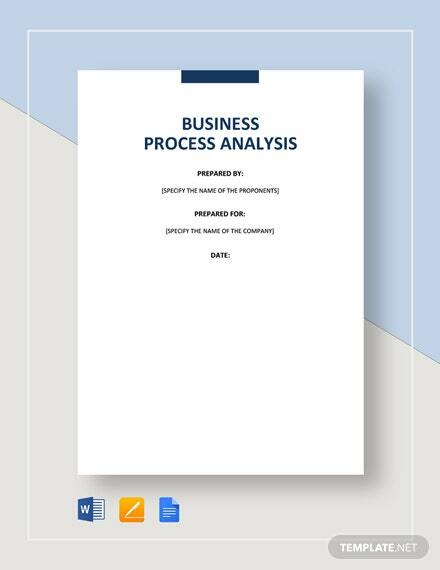 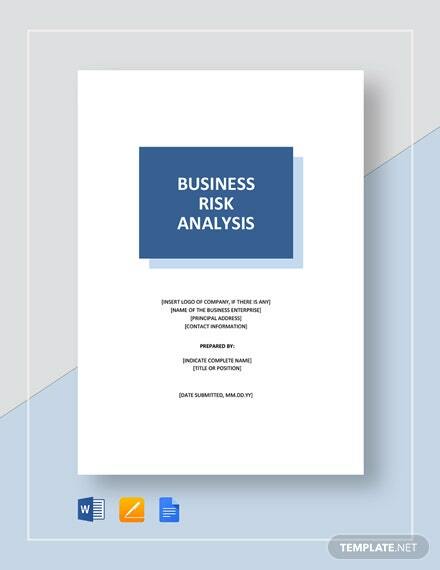 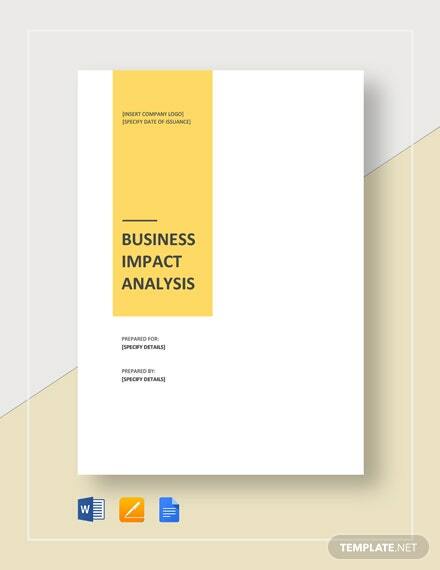 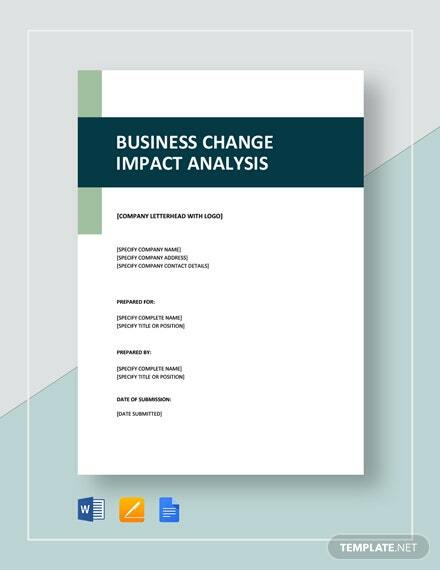 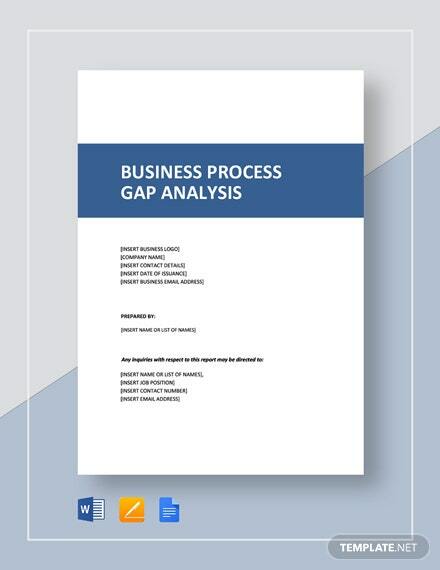 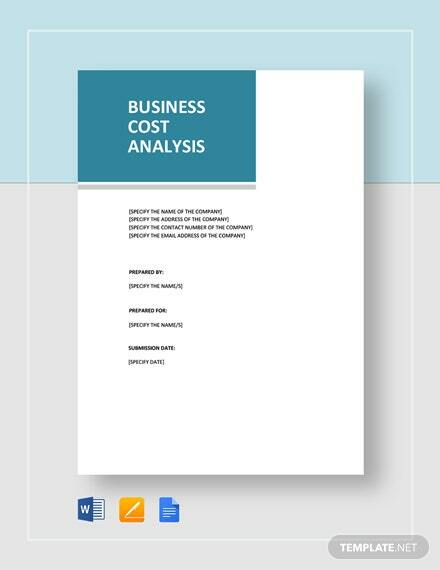 Engage expert business analysts to evaluate the feasibility of the business you would like to put up by preparing a persuasive proposal with the use of this business analysis proposal template. 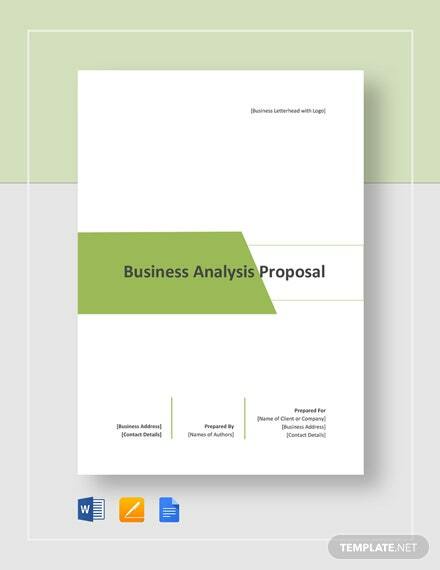 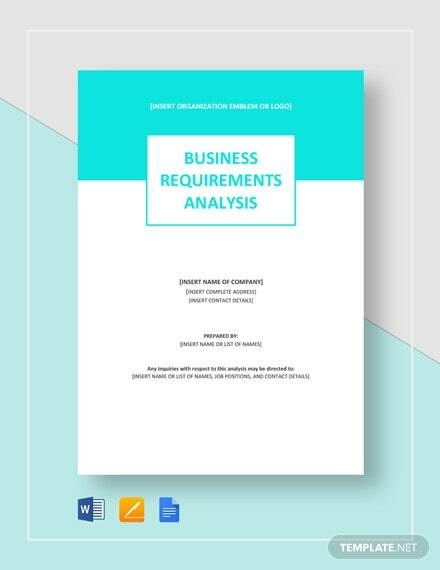 This template +More contains an easy-to-edit document outline professionally designed for you to easily create an effective proposal for business analysts. 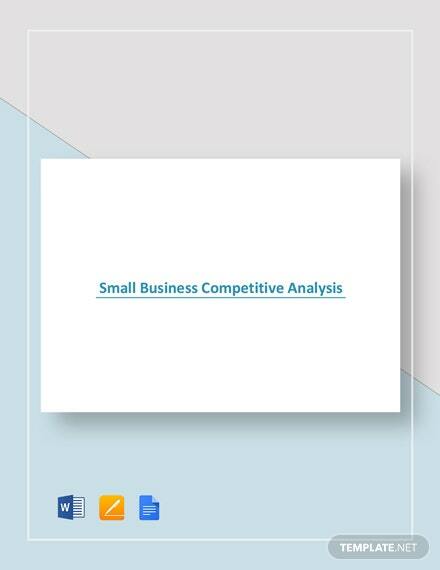 Download this template on your PC or mobile device for quicker document preparation.